Coffee Green Bean Extract: How Is It Made? 1.Purchase green coffee beans online or in your local market or coffee shop. Choose high quality beans since they produce a richer flavor and more polyphenols. 2.Store the beans in a cool dry place and away from direct sunlight and heat. Keep them in breathable containers such as burlap sacks or rice paper bags. 3.In a saucepan, put in 2 oz. of beans and 12 oz. of distilled water. Bring the water to a boil and simmer the beans for about 15 minutes. 4.Allow the mixture to cool down for about one hour before consuming. 5.Run the beans and extract through a sieve, and place the pulp in a container. 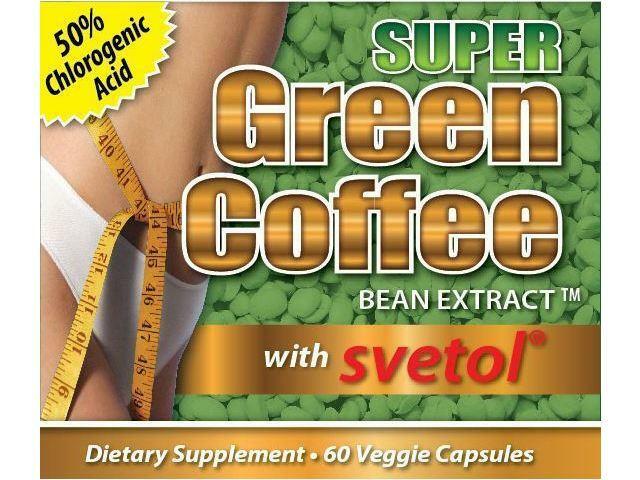 You may now drink the coffee green bean extract. Sweeteners like sugar or honey may also be used to improve the taste of the green coffee beans. Extracting your coffee beans at home not only ensures that your extract is clean, natural and healthy as well as you make only as much as you want to consume,but the aroma of coffee can also make your kitchen smell delightful!